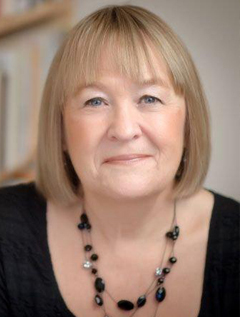 Joining me on my blog today is Liz Trenow, author of The Silk Weaver (publishing date 26th January, 2017 by Macmillan.) I’m so pleased to be hosting my first ever Author’s section on the blog, with a few words about and from Liz herself! privileged upbringing to the darker, dangerous world of London’s silk trade. UK, with her artist husband, and they have two grown-up daughters. by the conventional respectability of her aunt and uncle. I ABSOLUTELY love the sound of this one. As a Francophone and Francophile alike, I love novels with a French twist to them – especially where there’s a French man involved! 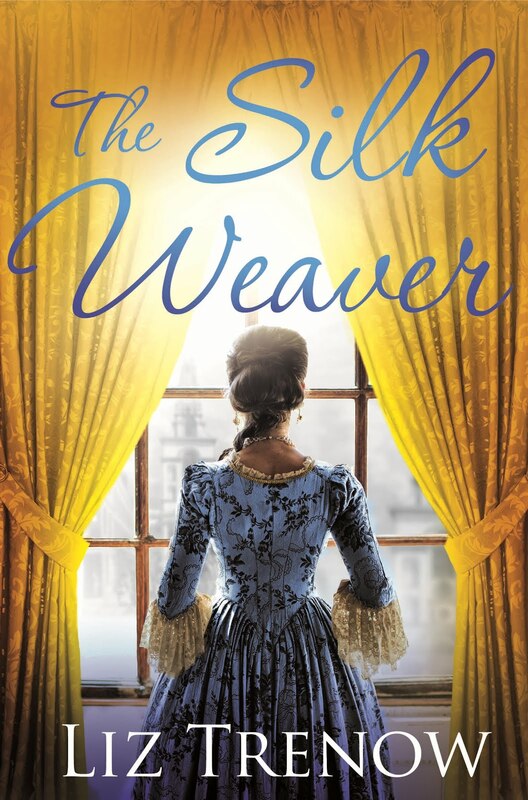 You can buy The Silk Weaver here if you’re interested in checking out this remarkable tale- I know I am!